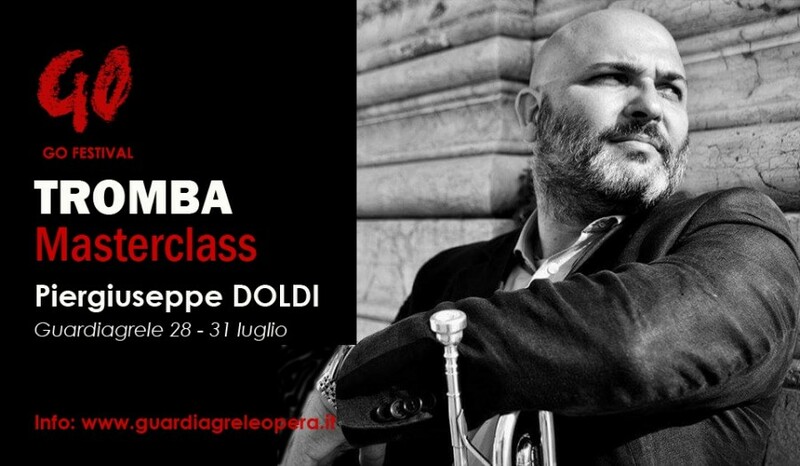 Having graduated from the Conservatory "G. Nicolini" in Piacenza in 1994, his first professional position was as Principal Trumpet of the "G. Cantelli "of Milan. 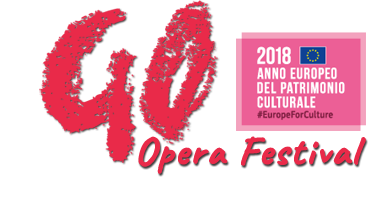 As a member of this group he has performed at a number of major concert halls and theatres including the Italian and Foreign Sala Verdi in Milan, Accademia di Santa Cecilia in Rome and Mozarteum in Salzburg. After his time with the "G. Cantelli "of Milan, he worked with a number of Italian orchestras including the Orchestra of the Teatro alla Scala in Milan, the Orchestra of Pomeriggi Musicali of Milan, the Symphony Orchestra of Emilia Romagna "A. Toscanini” playing under the baton of prestigious conductors such as Daniel Barenboim, Lorin Maazel, Myung-Whun Chung, Gustavo Dudamel to name just a few. As a soloist he has performed several times with the Orchestra "I Solisti Veneti" conducted by Claudio Scimone and in 2008 he won the international competition for Principal Trumpet at the Gran Teatro la Fenice in Venice, a title he still holds.